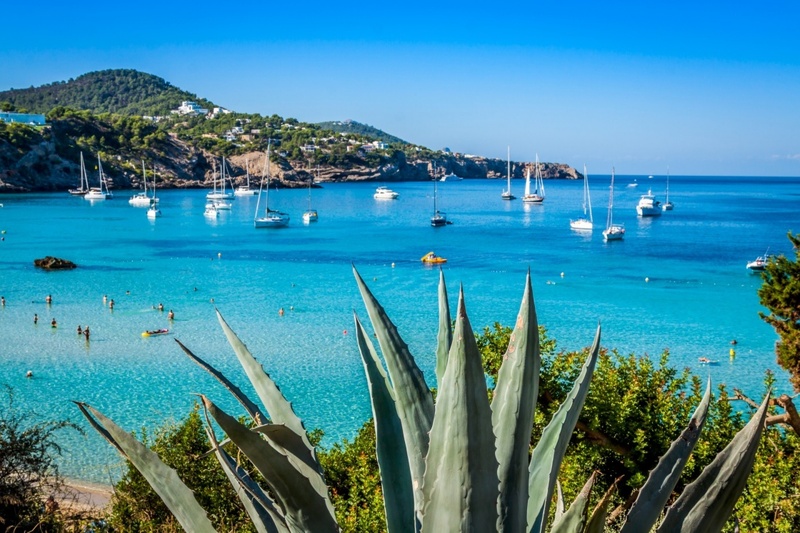 The Balearic Islands have a beautiful nature that allows both locals and tourists to practice a large number of activites, from cycling to fishing. Its incredible weather all year long also helps to enjoy your favorite activity in every little spot of the island. From young to old people, everyone will find an activity that will suits them best, whether if you are looking for adventure or you are a more relaxed person. Among the large number of activities, we can mention cyclism, hiking, scuba diving, golf, kayak and horse riding, but there are plenty more! Let this amazing islands seduce you and you will never forget your holidays! If cyclism is one of your main passions, the Balearics offer you the opportunity to go cycling in the best environment and surrounded by the best landscape. You can bike through one of the islands and discover at the same time the incredible nature. 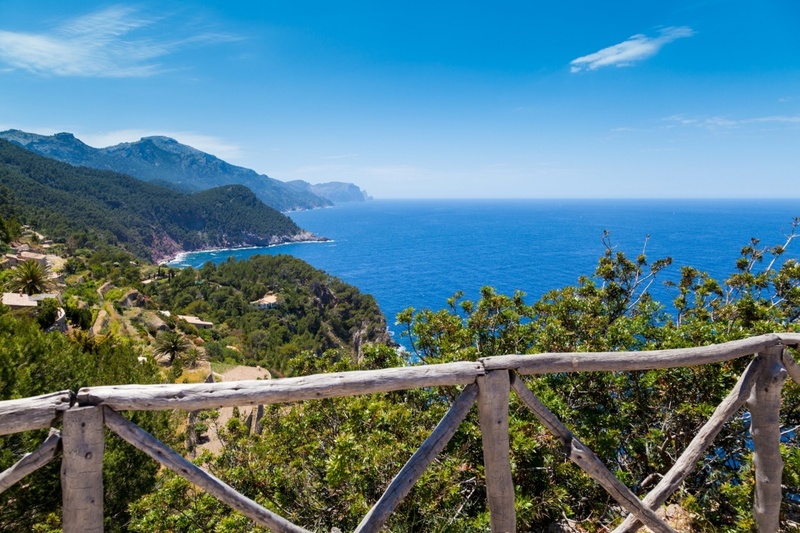 Majorca is the largest island and, therefore, has a lot of routes to do by bike. Menorca and Ibiza, although smaller than Majorca, have also a large variety of itineraries of different levels of difficulty. Formentera is an especial island where not a lot of cars exist. People travel inside the island with the motorcycle or the bike. That is why if you want to enjoy nature and you are a cyclist lover the Balearic Islands are a good option for your holidays. Another especial way to discover the islands landscape is by walking through its mountains. If you want to give your holidays an original touch, reserve one day to enjoy the beauty of the nature. Majorca is the island with more hiking routes, due to its Tramuntana mountain range, a paradise for hiking lovers to discover. The Balearic Islands offer you a large number of routes of different levels of difficulty, so find out which is the best one for you! You can find routes of short duration, especially for those who are not used to go hiking, or longer routes, if you are a proffessional. Independently which route you choose, bring always water with you, especially during the summer months, as the sun can be very harmful. 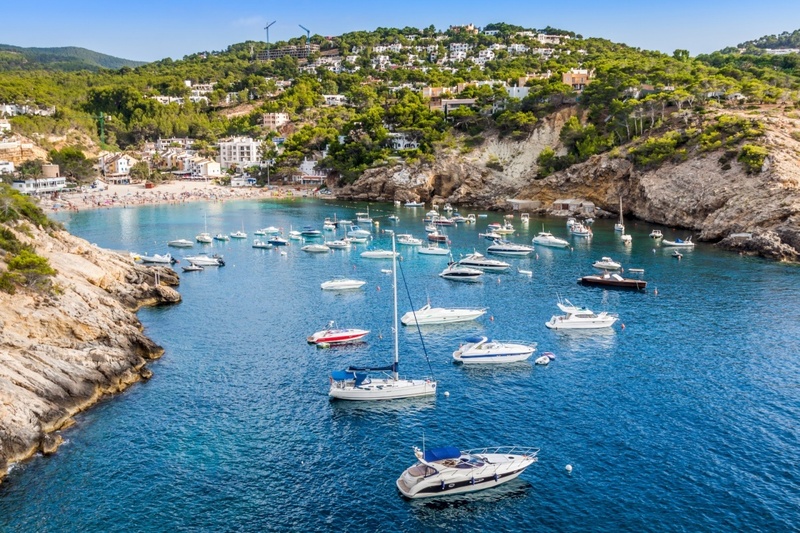 The Balearic Islands have a huge number of water sports to practice in the incredible Mediterranean sea. This long list of water sports include kayak, windsurfing, sailing, scuba diving and many others. You will have to choose among the sport you feel more comfortable to give a try. There are plenty of options to choose among all members of the familiy and in all levels, wether you are a beginner or a more experienced sportsman.